Sprint has sued AT&T over their misleading 5G marketing. Google is starting to rollout a new augmented reality feature for their maps app. Another malicious app has been found on the Google Play Store. Spotify says they might close your account if they catch you using an ad blocker. Fitbit has released a new activity tracker specially made for companies and insurance providers. Tesla has an update coming to their cars this week with a new feature called "dog mode." 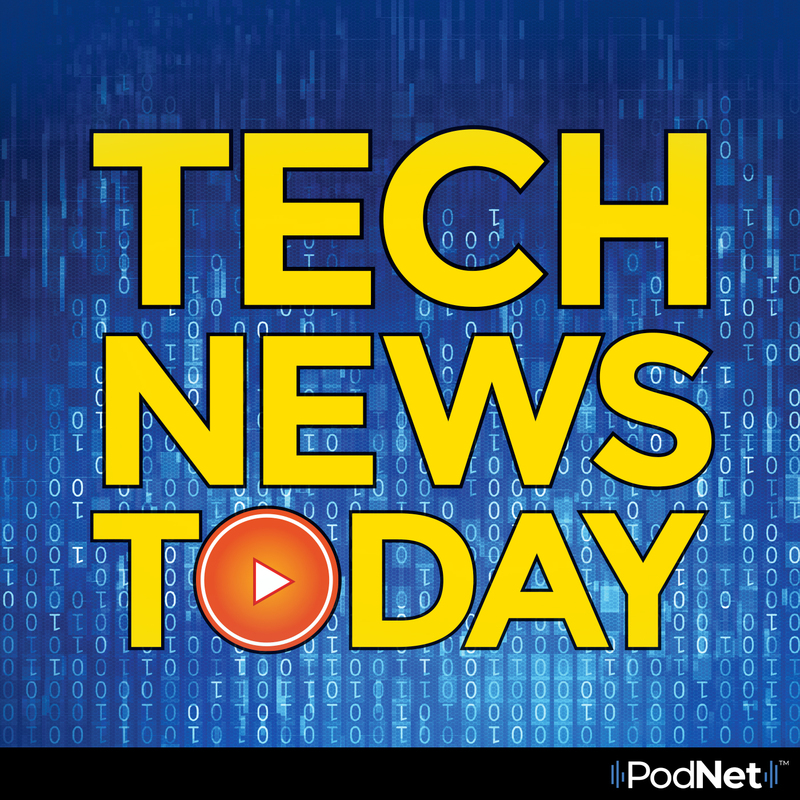 All these stories and more tech news from the digital world of Kim Komando.